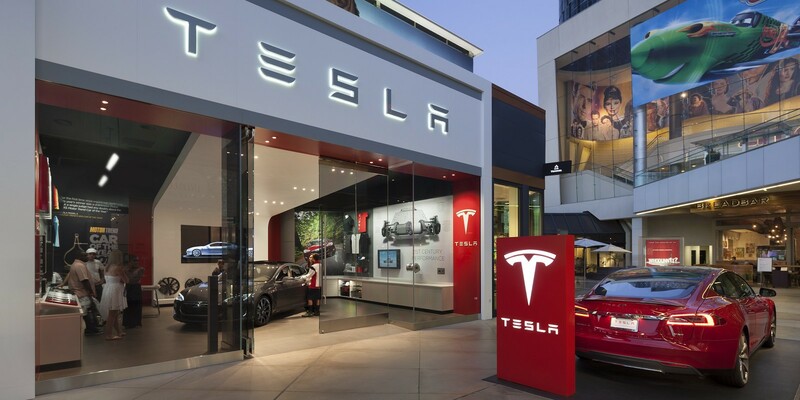 Tesla first applied for a car dealership and repair license in Michigan over 6 months ago. The automaker reapplied again 3 months ago and the license still hasn’t been approved and the application is at a standstill at the Secretary of State’s Office. In October 2014, Michigan Governor Rick Snyder signed a bill, which was initiated by the Michigan Automobile Dealers Association, to “clarify” an existing law banning automakers from owning or operating car dealerships in the state, ultimately forcing them to go through a third-party franchise model.